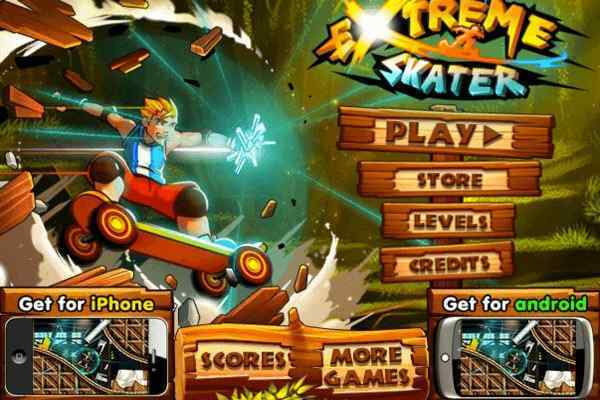 Extreme Skater is the most exciting online skateboarding game till date. A challenging and mind-boggling game in which you have to breeze through the forest terrain at terrifying speeds. At the same time, you will be required to perform life-threatening stunts in order to truly live the life of an Extreme Skater. 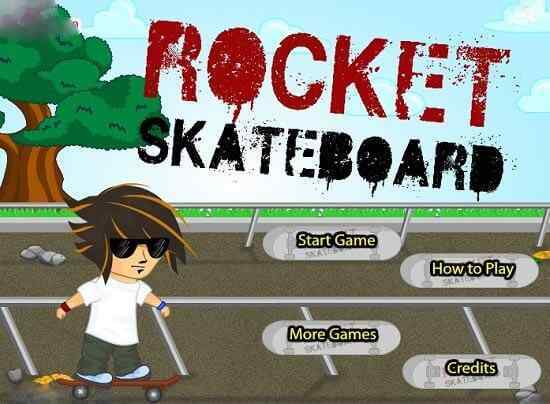 If you want to live the thrill and shrill of the stunning skateboarding, just download the free Extreme Skater online game for boys. Keep yourself calm and smoothly shred through the rough terrains of hills and forests in a quest to bag the fallen meteor fragments. The more pieces you succeed in collecting, the bigger and fuller power of meteor you will harness. Jump, flip, turn and grind, or tap, swipe, hold and tilt! 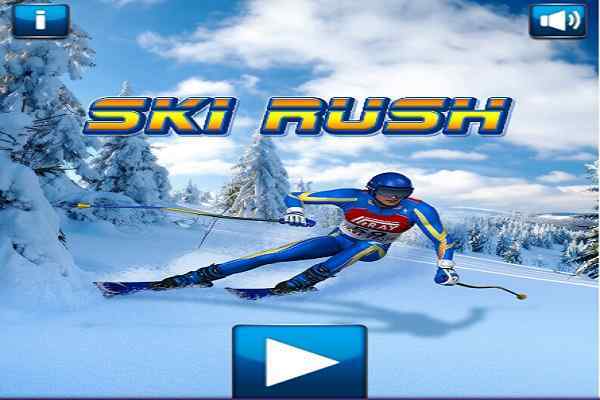 The more tricks you employ in this latest and free online sports game, the more powerful you become. Extreme Skater is an online skating game where players compete with each other on world most dangerous and spectacular skate tracks. You have got an amazing board underneath you that allows you to use awesome tricks. Throughout the 70+ levels of this game, you will face all kinds of obstacles such as spikes, zip lines, loops etc. The tricks you use in hilly terrain will help speed you up when you need it most. This cool sports game is featured with 78 huge levels and super accurate tilt controls. There are multiple paths on every level for extra replay-ability. Extra detailed hi-res graphics make the game all the more thrill-some. If you do not know how to play, this cool game also comes with an interactive tutorial to teach the players the entire game.